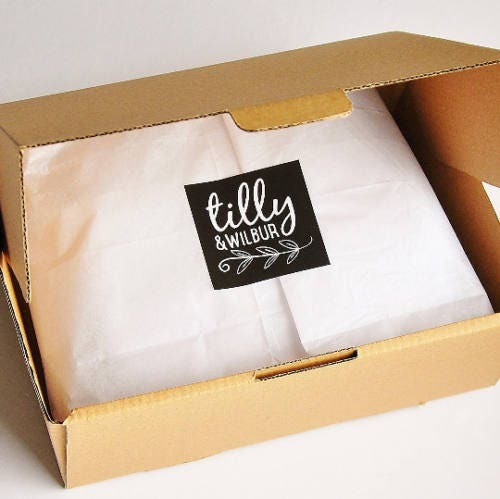 This boys tee will make a perfect gift for the little birthday boy on his first birthday. 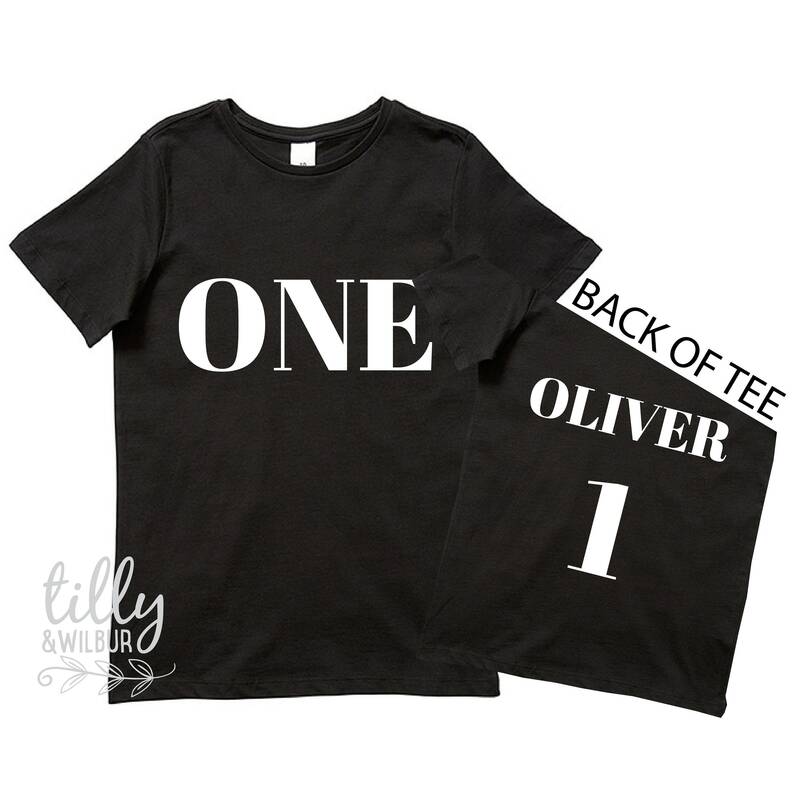 The front of the t-shirt reads "One"" and the back is printed with the name of the birthday boy and the number 1. Printed on a quality shirt and made to last.